You have a new guinea pig: congratulations! Guinea pigs are inquisitive and rewarding pets, but proper feeding is critical to their long-term health and well being! 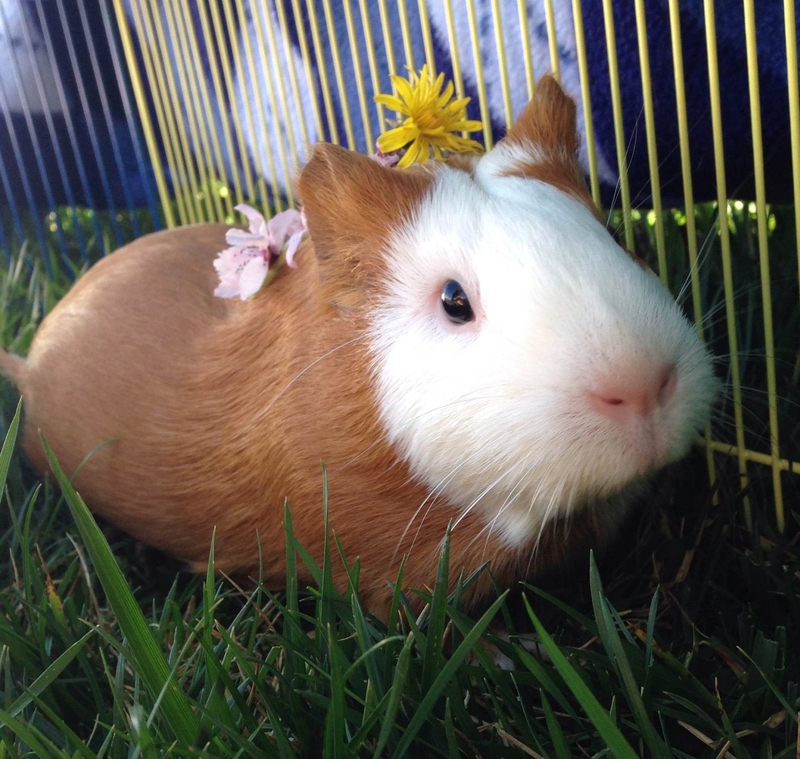 The basics: what do I feed my guinea pig? I will never take my beardies anywhere else. Everyone cares about every pet that comes in. I am so glad I took my in or she might have died without the surgery she needed.